Happy new week! 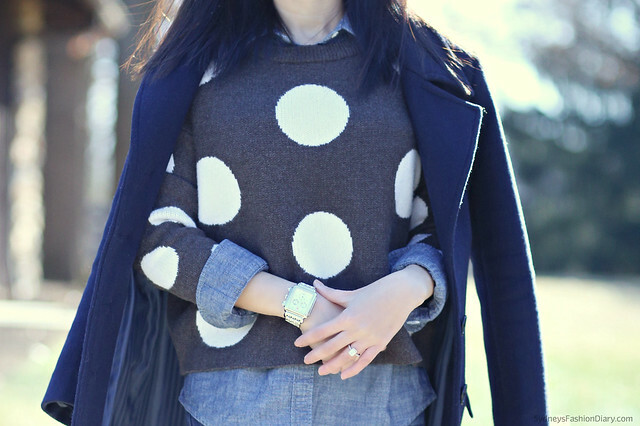 Cute sweater and I love how you layered it! Have a blessed week pretty lady! Love this combo! It all works so well together. Those polka dots are too cute.